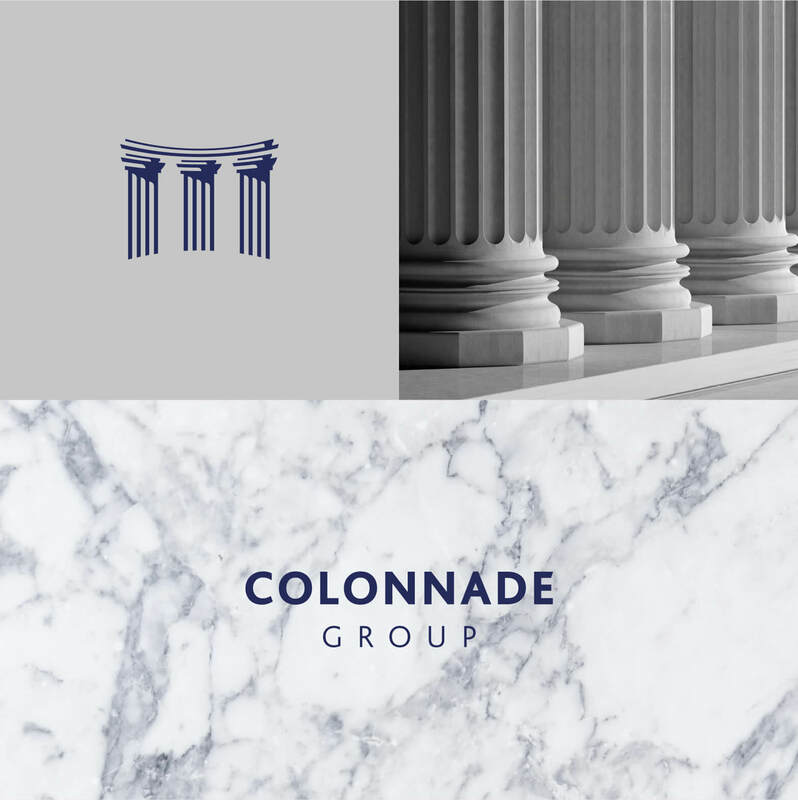 With our client an avowed classicist, Greek and Roman architecture heavily influenced the approach we adopted in creating the brand, stationery and website for the Colonnade Group. 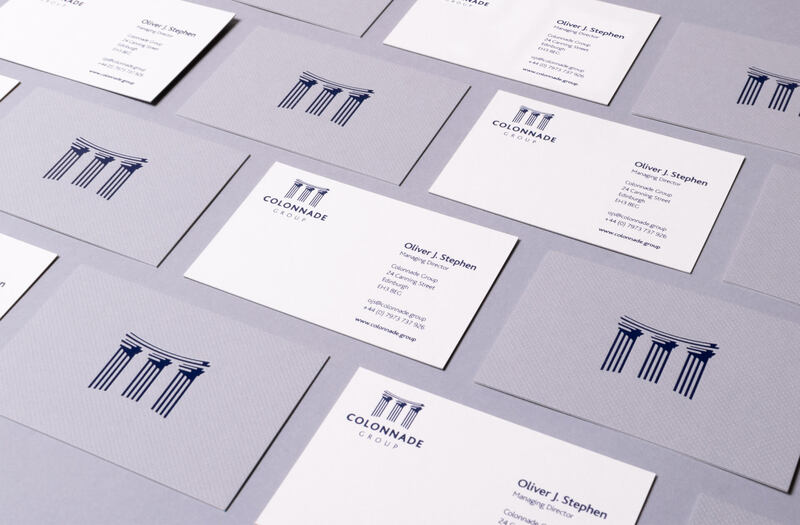 Three strong columns referencing architectural elements of the company's hometown of Edinburgh, the longevity of the organisation (it has been around for 45 years) and its involvement in commercial property, formed the graphic element of the brand. 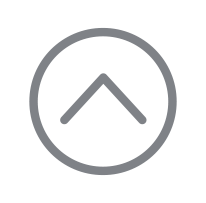 To match the boldness of the marque a clear and modern sans serif font was chosen. 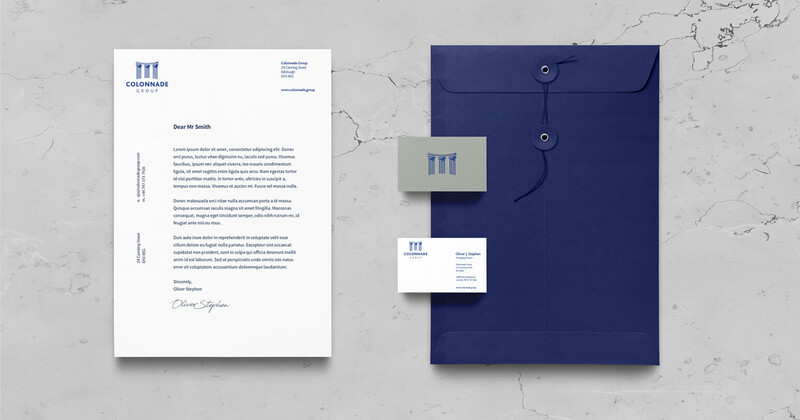 A suite of stationery was created using artisanal GF Smith papers and foil embossing. A scrolling website further developed the classical theme through the use of architectural photography featuring columns, telamons and colonnades to introduce the various sections.